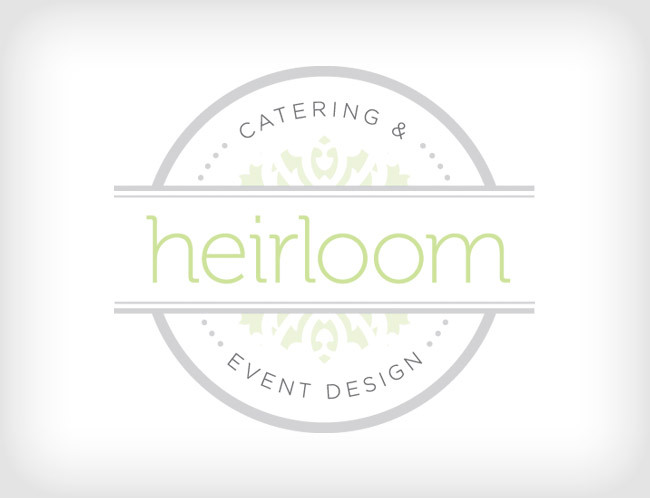 Heirloom is a new boutique catering & event design company based in Falls Church, Virginia. We wanted the logo to showcase the vintage and old-fashioned aspect of the name, Heirloom, while also displaying a company that is modern, chic and upscale. We choose 2 modern and elegant fonts that present a timeless and stylish look for the brand and complement each other well. The design in the background gives the logo its vintage and rustic quality. We brought it all together by setting it in a circular, stamp-like design, which gives it a unique and compact look that will allow the logo to be used anywhere.